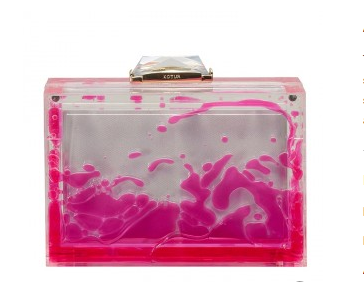 My weekly obsession? 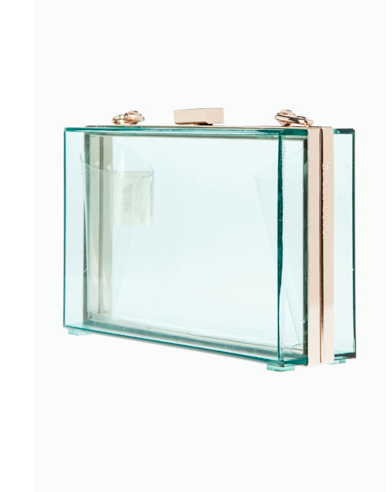 Lucite clutches. 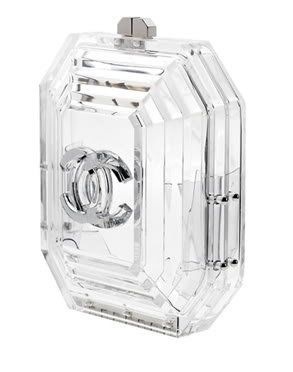 Chanel does no wrong when it comes to their accessories. 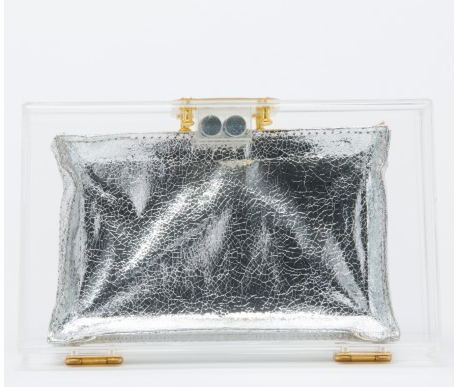 I was so in love when I set my eyes on this PVC clutch that could damn near pay my rent for 4 months! 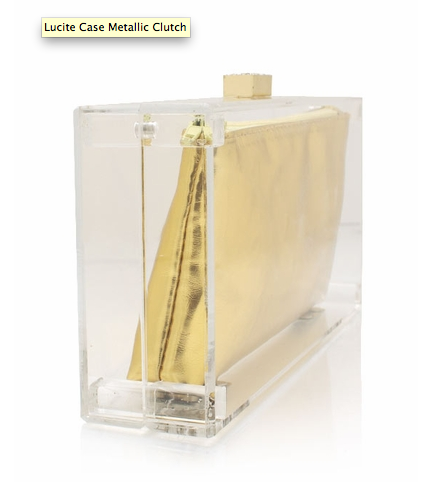 In case you are wondering what the exact price is… $6,595. I did a little research and discovered some options were reasonably tagged.